LANSING — The Lansing web hosting and cloud services provider Liquid Web announced Wednesday an investment from the Chicago private equity firm Madison Dearborn Partners. The amount and terms of the investment were not disclosed. After the transaction, Madison Dearborn will become the majority owner of Liquid Web. As part of the deal, Liquid Web founder and CEO Matthew Hill will be replaced by James F. Geiger, who founded the Atlanta-based telecommunications and IT company Cbeyond Inc., which was acquired by Birch Communications for $323 million in July 2014. Founded in 1999, Cbeyond developed the world’s first 100 percent Voice Over Internet Protocol network and provided voice, data, mobile, and cloud services to more than 60,000 businesses in 14 markets across the United States. Company spokesman Cale Sauter said the leadership transition is expected to last the summer. Company officials said Liquid Web’s headquarters will remain in Lansing. 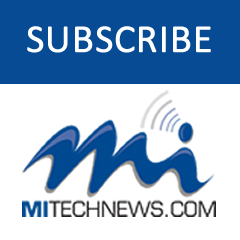 The company has 480 employees, over 400 of whom are in Michigan. 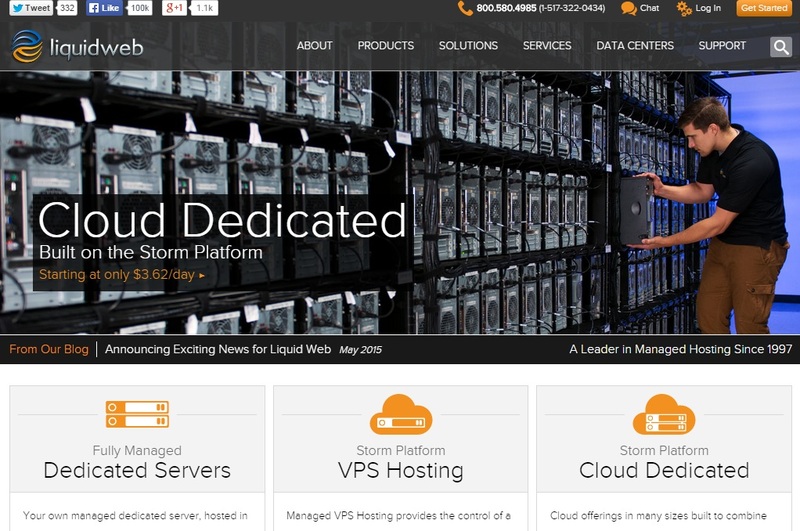 Liquid Web’s products include the Storm Platform, which provides virtual private servers, dedicated bare metal cloud servers, and a variety of dedicated server products and customizable hosting services. Liquid Web serves more than 30,000 clients in more than 150 countries from data centers in Michigan, Arizona and Amsterdam, The Netherlands. Liquid Web counts Home Depot, Fila, the Boy Scouts of America, The United Way, and other companies among its diverse clientele. As part of the deal, Geiger and his leadership team colleagues will make an investment in Liquid Web alongside Madison Dearborn. Madison Dearborn previously worked with Geiger at Cbeyond. Geiger grew Cbeyond from 15 employees at its founding to more than 1,800 employees and took the company public in 2005. 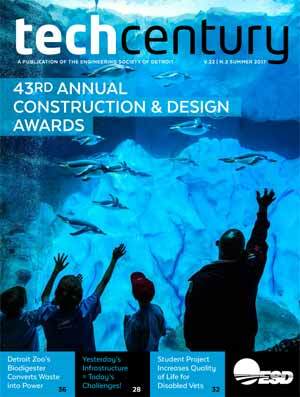 Geiger was named a 2007 Ernst & Young Entrepreneur Of The Year and National Finalist. Earlier in his career, he served as Chief Marketing Officer of Intermedia Communications, and leader of Digex, Intermedia’s complex web hosting division. He was also a founding principal and CEO of FiberNet, and held management positions at Frontier Communications, Inc. The transaction is expected to close over the summer. More at www.liquidweb.com or www.mdcp.com.